Welcome to the first edition of the CASP newsletter! I know that all of us receive many emails and newsletters on a daily basis. The majority of which go unread. I hope to make this communication different. The goal of this newsletter is to be brief, to provide members with information relevant to autism, organizational leadership, updates about CASP and news about our members. If you have anything new and exciting happening in your organization, or resources that you think our members would find interesting please send them to me at ecallahan@casproviders.org. We are looking forward to seeing many of you in Las Vegas! Leaders today are stretched exceptionally thin. Juggling priorities, wearing multiple hats, and pressure to make large decisions quickly but thoughtfully. 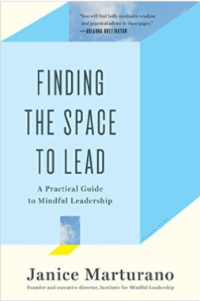 Finding the Space to Lead discusses the value that mindfulness can have in improving clarity, focus and mental health for leaders facing today’s challenges. 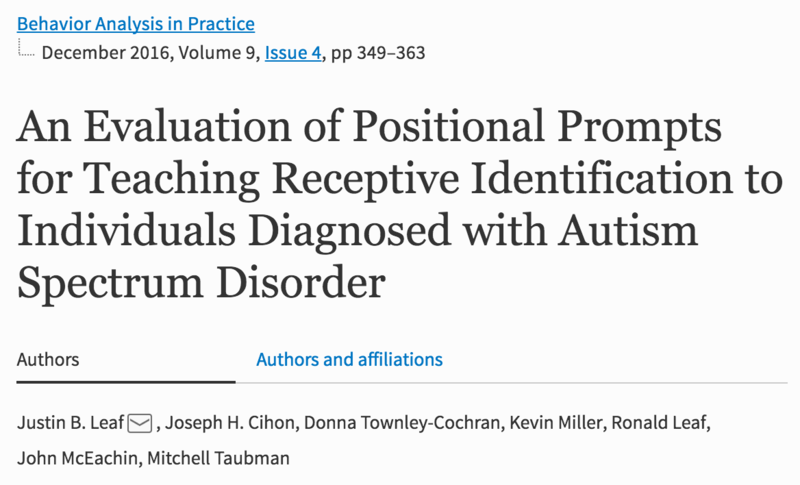 A number of staff from CASP Member organization, Autism Partnership, published an article evaluating the influence of positional prompts for teaching receptive identification in the most recent edition of Behavior Analysis in Practice. Click here to find out more about their research and the results. 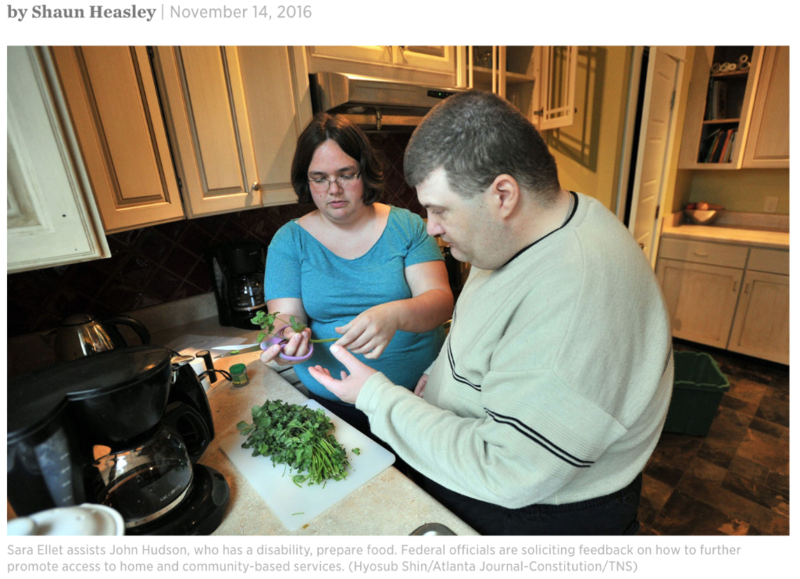 Feds Seek Input on Community-Based Services for Individuals with Disabilities. Click here for more information about the conference speakers and agenda. Registration deadline is December 15th! Is your organization doing anything interesting or innovative that you would like to share with conference attendees? We have two 15-minute slots during our “Show and Tell” sessions at the conference open. Email ecallahan@casproviders.org if you are interested in having someone from your organization present to all attendees during this time! We would be particularly interested in innovative practices involving residential services and supporting adults. Does your organization face the challenge of providing supervision for staff working in the field? Would you like to lead a round table discussion on this topic? We just had a session leader slot open up. Email ecallahan@casproviders.org if you are interested! 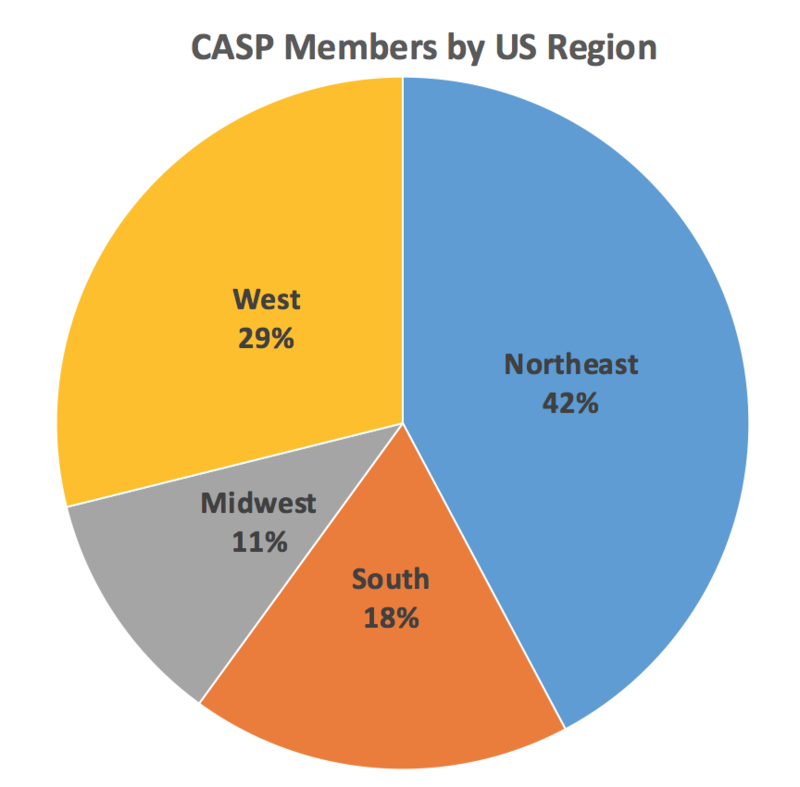 CASP has approved membership for 44 organizations from across the United States!! 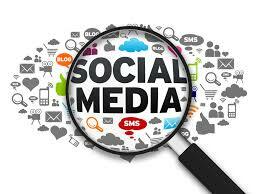 For a list of current CASP members click here. Do you know any organizations that should become members? Tell them about CASP!